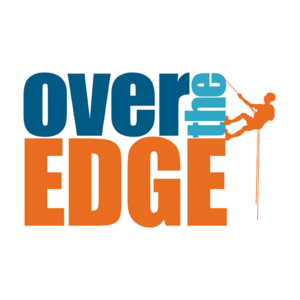 Over the Edge Stockton, is a unique fundraising challenge in which participants or “Edgers” commit to a fundraising minimum in exchange for the opportunity of a lifetime – to rappel down one of the largest buildings in Stockton! Join us on August 16-17, 2019 for this wonderful event. For more information, call 209.578.6370.